Korean drama and movies has overcome our society ever since they've gained a lot of popularity and great impact on our culture and community especially in fashion and food. In this respect, sourcing out with cultural approach to Korean cuisine is a fascinating and meaningful endeavor to know more about it. 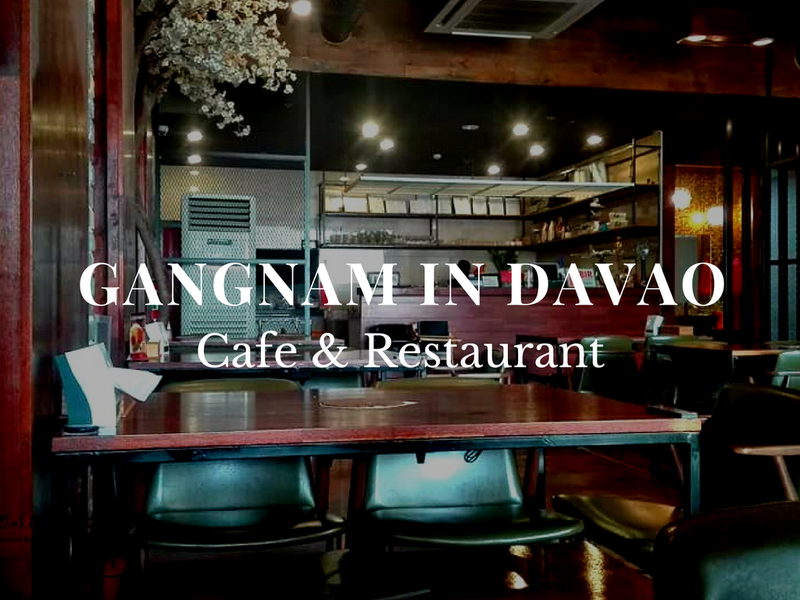 Here in Davao, Korean food is pretty much everywhere! 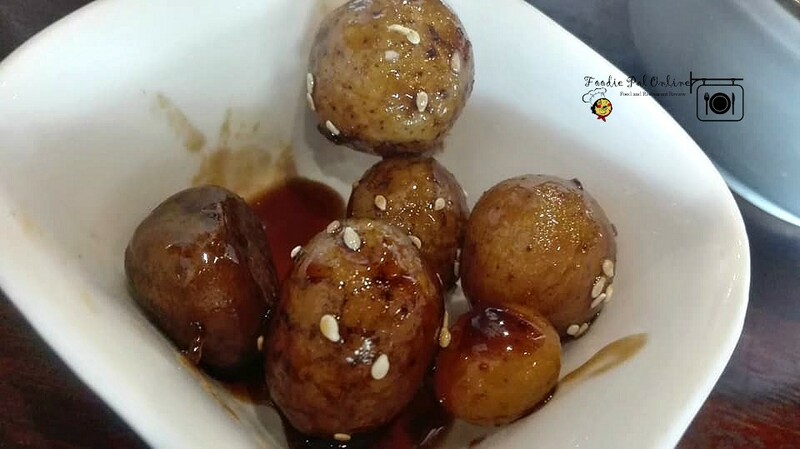 Beyond that, I didn't have much knowledge of what Korean food had to offer, all I know I love to taste it --- out of curiosity while watching Korean drama. 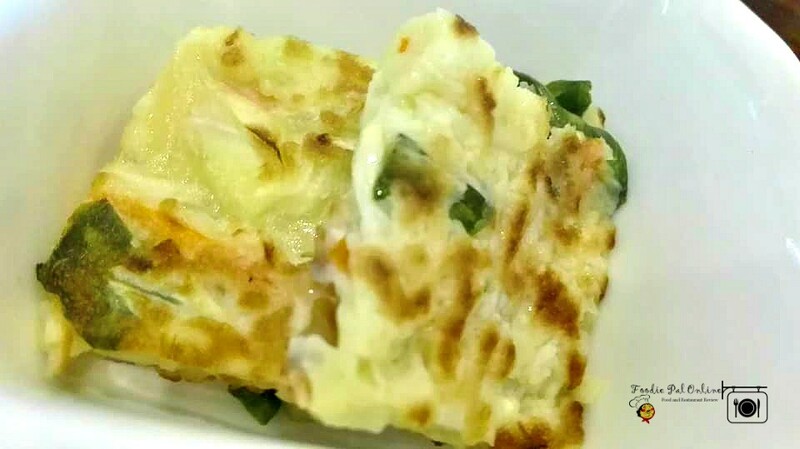 Korean food is different characteristics of Western culture. 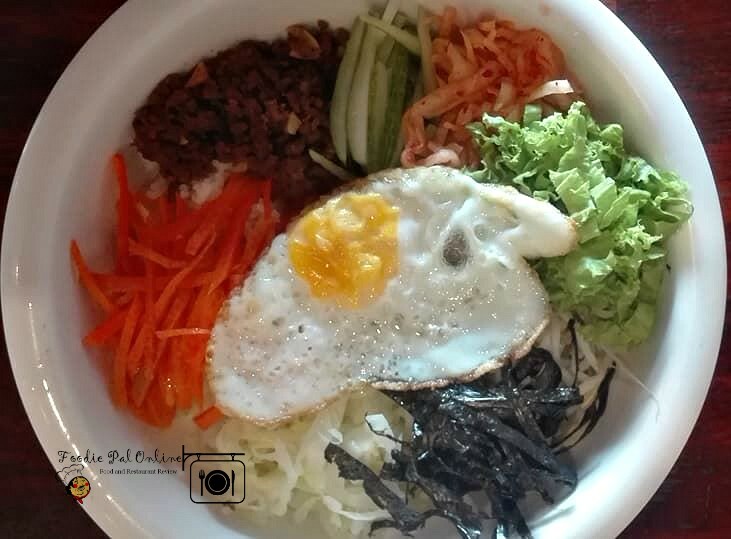 Though Korean food culture has been changed and has become westernized compared with the past. But still, traditional authentic Korean food is praise worthy, considering the different fusion to the rapidly changing modern society. 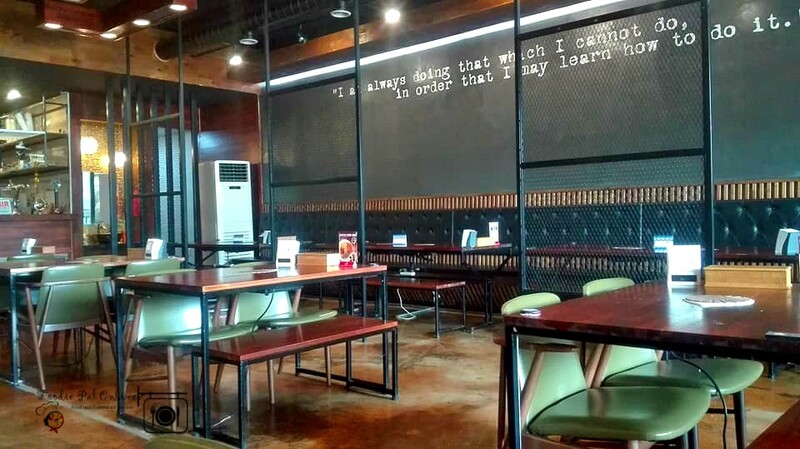 Here in Davao, we can still find the essence of living like a Korean at Gangnam in Davao, Abreeza Mall. Serving in vitality and tenacity for preserving the authenticity of Korean food. Very cozy and it has a good ambiance. 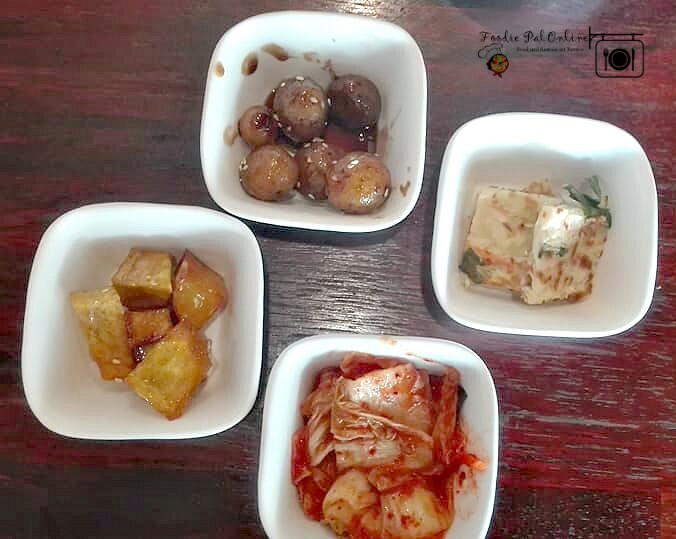 Korean meals are communicative, usually served family style or big group of people. Because I was exposed to Korean drama, in which Korean cuisine is famous in every scene I've watched from side dishes, ramen, grilled meat and fish with dipping sauces to the famous Bulgogi (marinated beef strips), steaks and seafood on the grill. 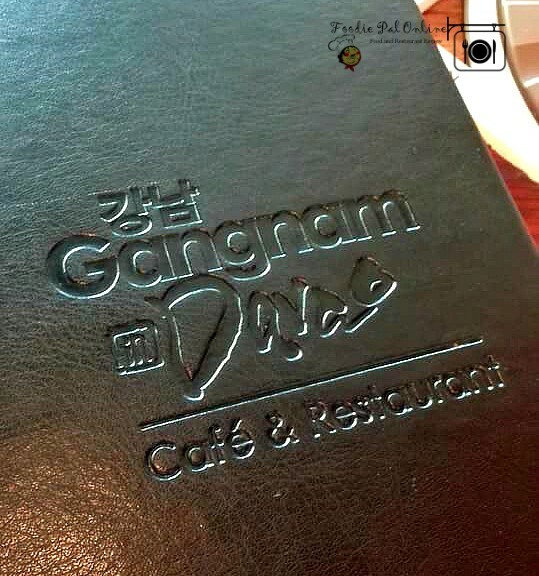 I decided to visit and try the food here at Gangnam in Davao: Cafe & Restaurant. Food cost is affordable with the quality food served. 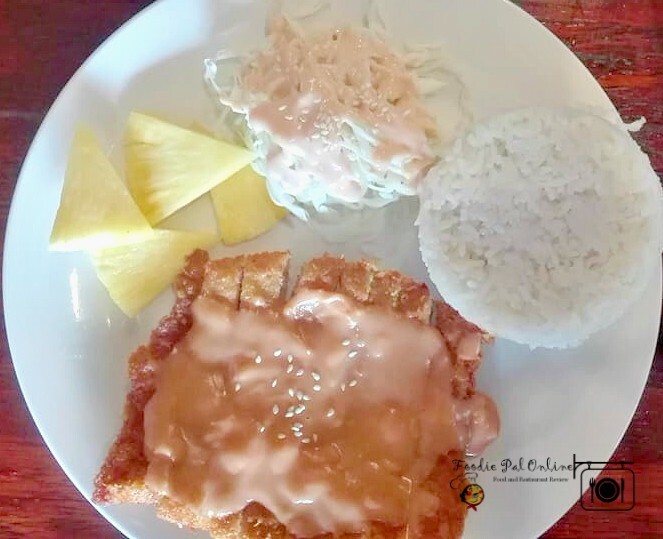 They serve Buy 1 Take 1 and Set Meal that family and group will surely loved! KOREAN FOOD is one of the big love of my life, aside from my all-time fave Chinese cuisine. I used to pass by this place located on the ground floor Abreeza Mall. This was my first time to enter this restaurant. First off - the place is SPOTLESS. It is very clean and quiet. When we arrived a few tables were occupied already, and more tables filled in as the B1T1 Promo (2pm-5Pm) went on. Our food was served Family Style (Set A Meal) - They first serve the appetizers. It was incredible. 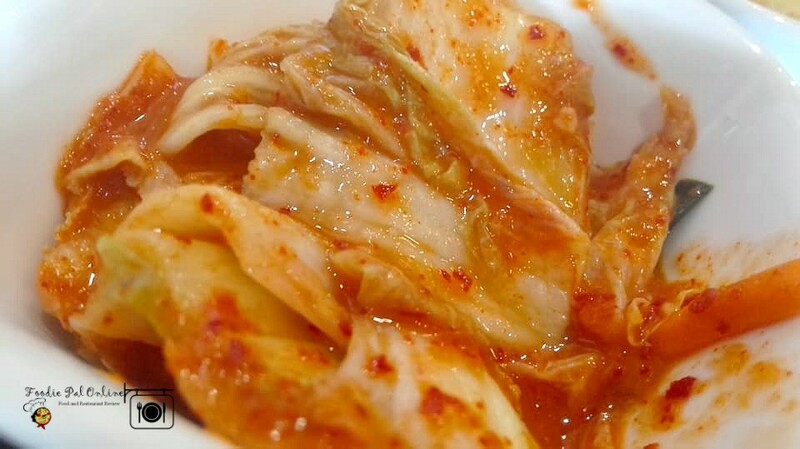 Their kimchi taste way different from the other Korean restaurant I've been to. 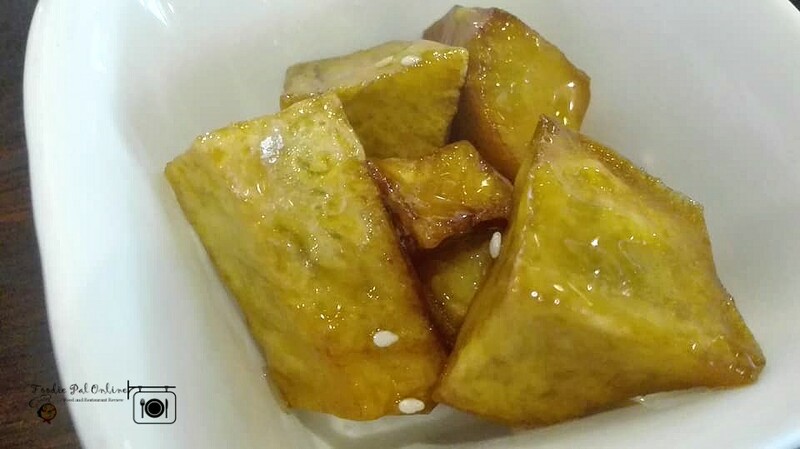 I remember that my youngest daughter love to take a bite again-and-again, if the appetizer is this good, I can't wait for the rest. The main course was serve 15 minutes after. Bibimbap, Jjamppong, and Donkkaseu - it was awesome! The flavors were excellent, not too salty. 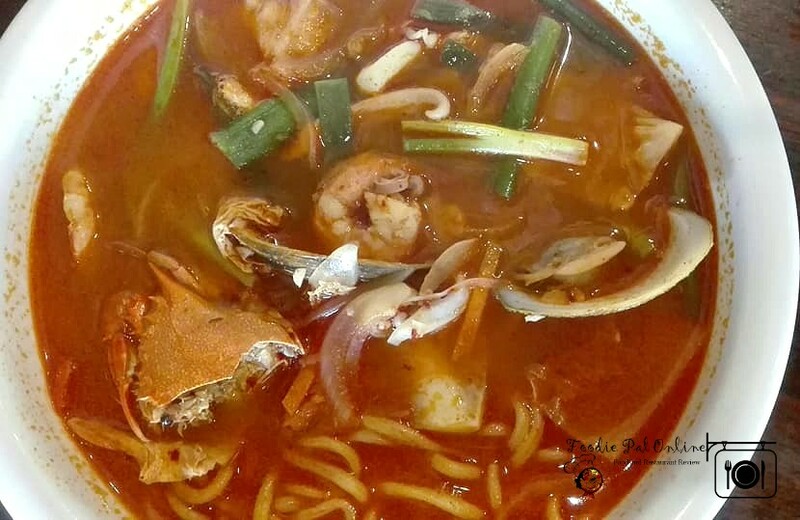 Jjamppong ..hmmm..if you love spicy food -- better order this. It's not that great. I give them 3 stars because they lack of customer interaction, when I ask one of the staff what is the name of what we order, she just nods and went to the counter and never come back. Though we never felt hurried and we never had issues in getting our food. Is that just, staff doesn't know how to interact with their customers, they just give you the menu and get your orders. But, I will definitely go back!